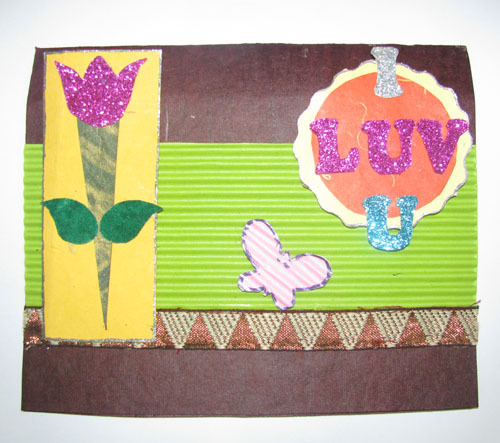 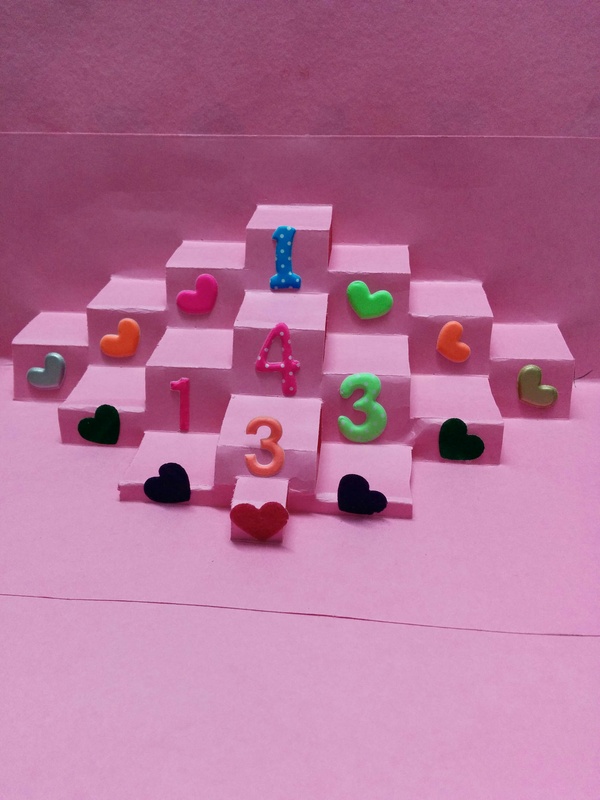 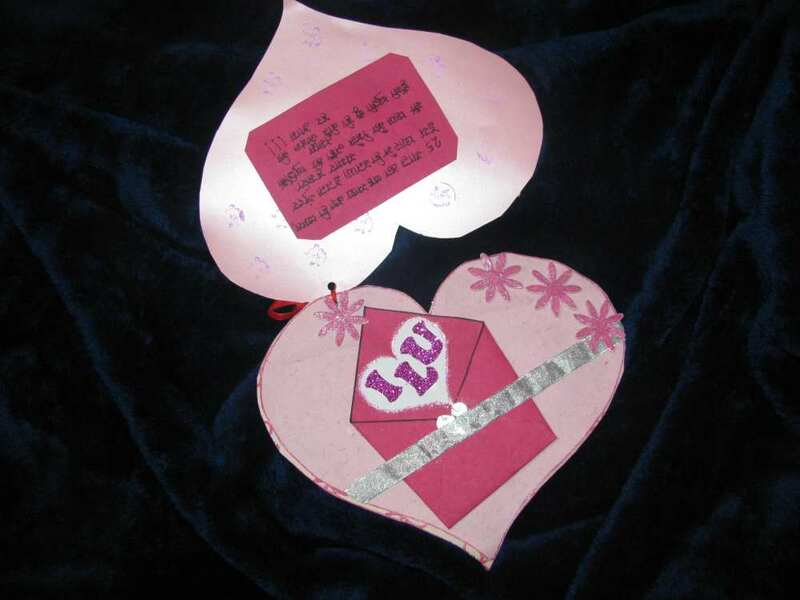 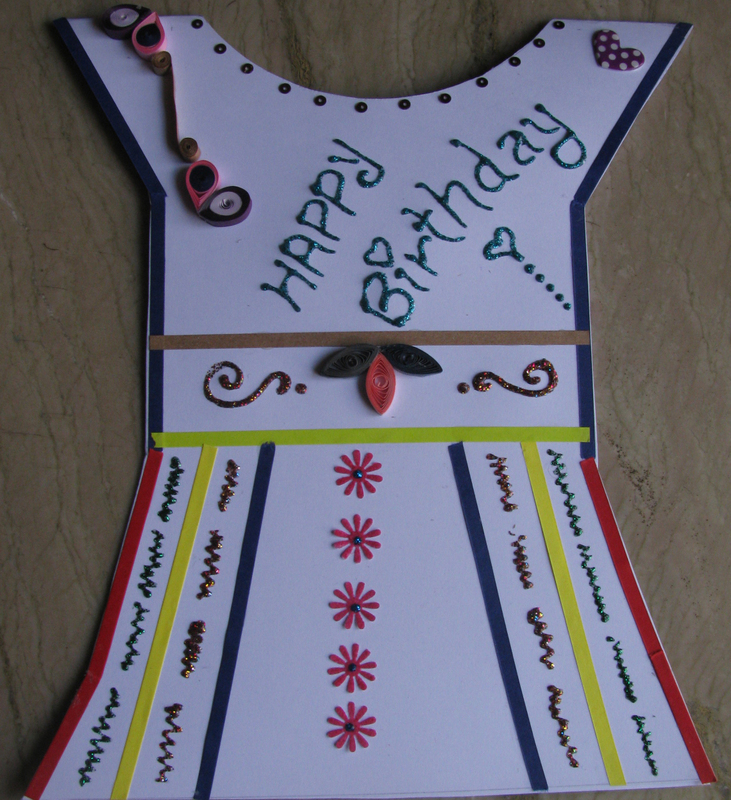 Its a popup card with I LOVE YOU outside and popup of 143 [i love you] decorated with hearts. 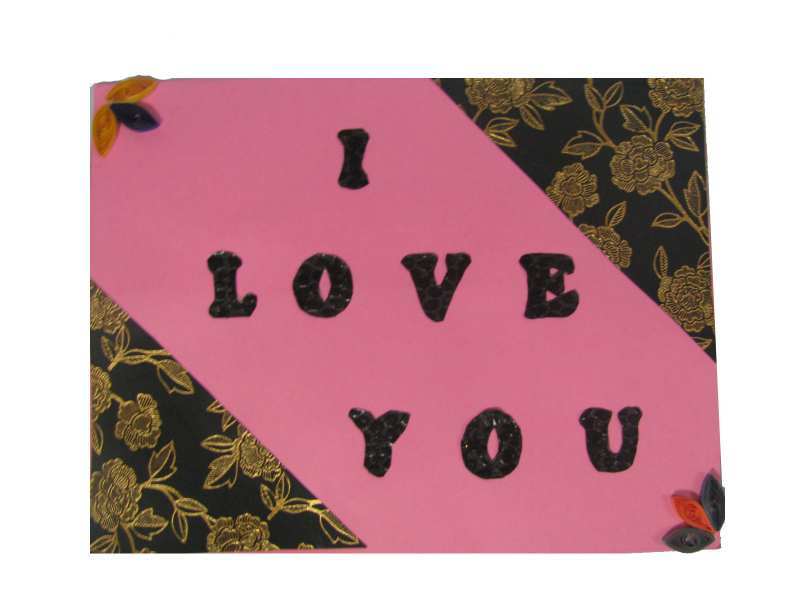 SKU: 185. 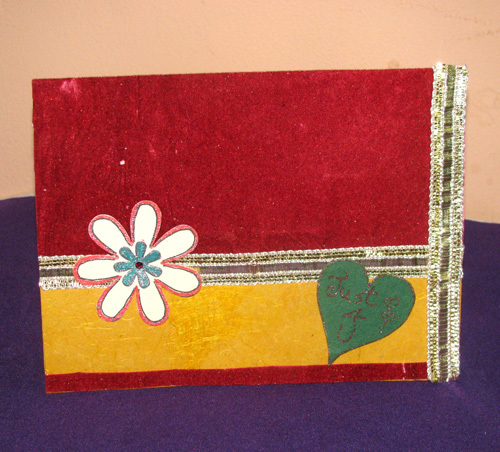 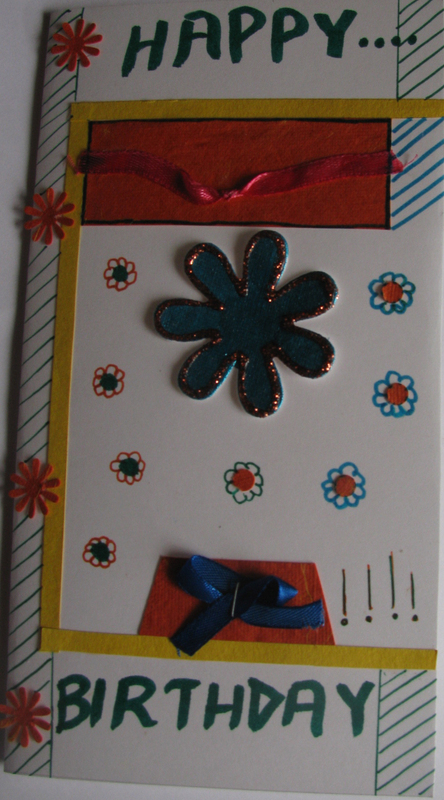 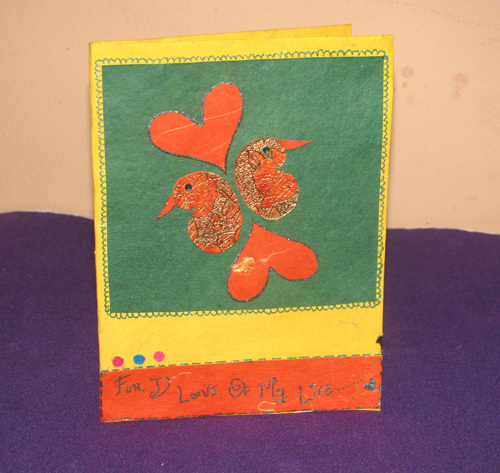 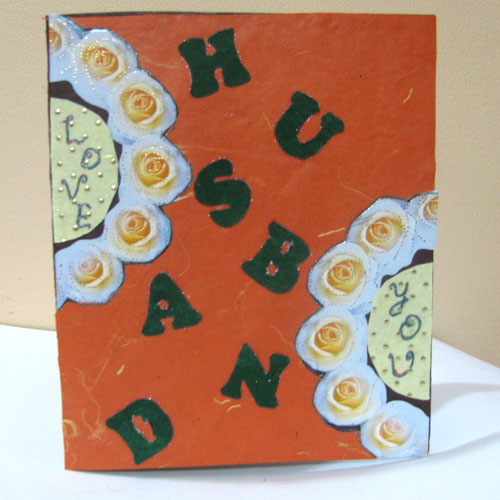 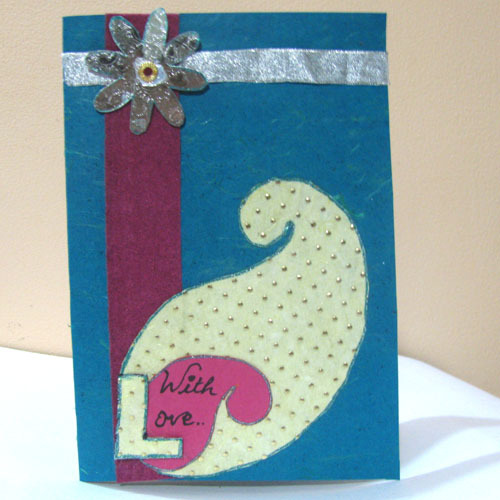 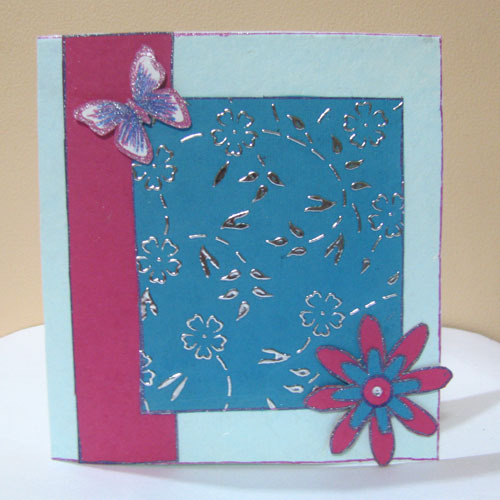 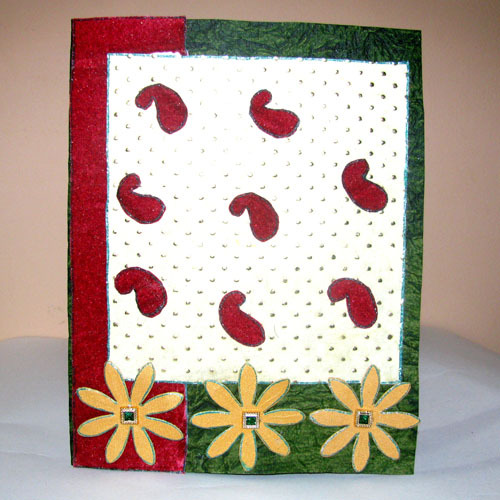 Categories: Anniversary Cards, Love & Friendship Cards, Valentine Cards.